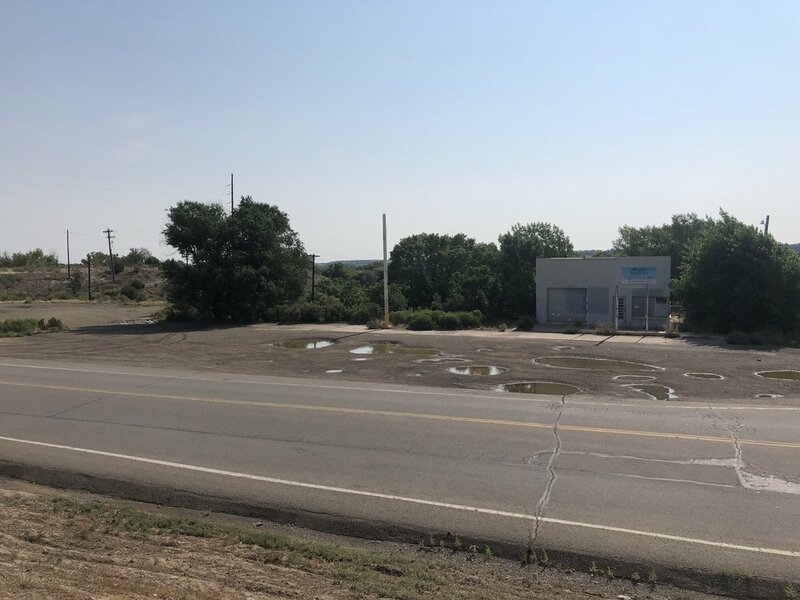 This 2+ acres of Commercial ground sits in a most incredibly prime location in Downtown Trinidad. 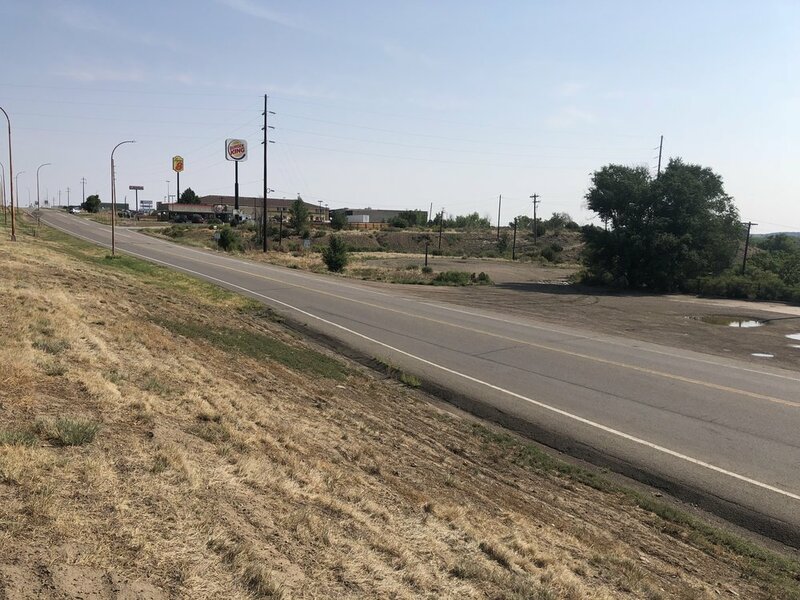 Immediately off of exit 15 on Interstate 25 on the East side of the Highway, this potential rich property neighbors new development and many thriving businesses. It is the first lot upon exiting the interstate. 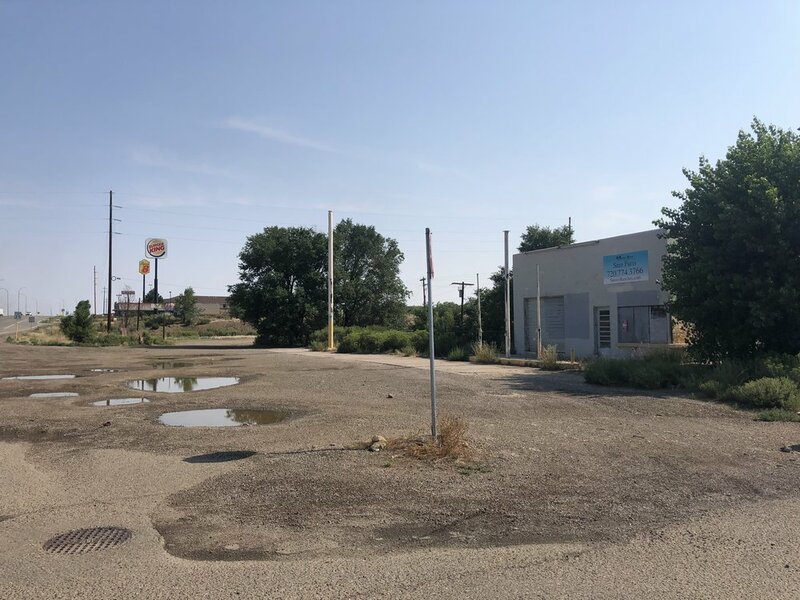 The 2 acre site could be home to a variety of businesses and is in a location that could be near impossible to beat with restaurants, shopping and being located in the heart of downtown Trinidad. 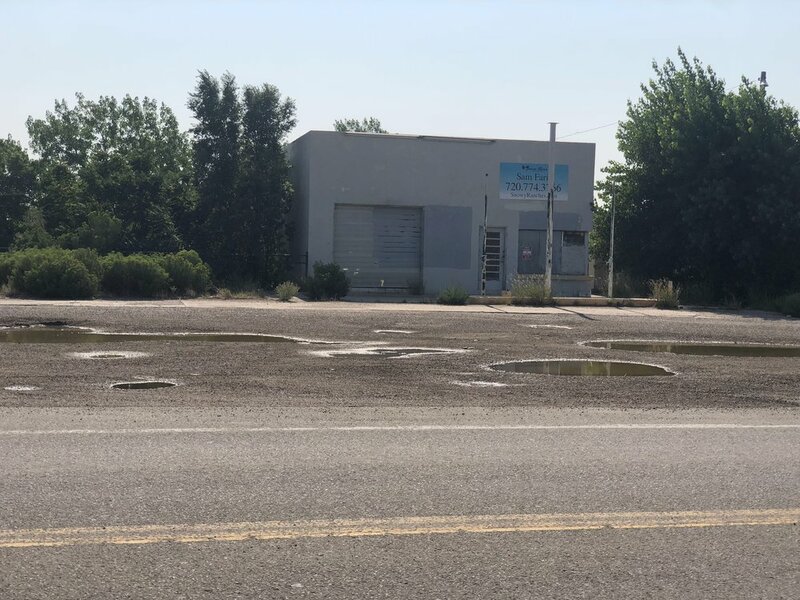 With approximately 300 feet of frontage to Freedom Road, this property has excellent access but also has an additional frontage with North Ave., making even more road frontage available. 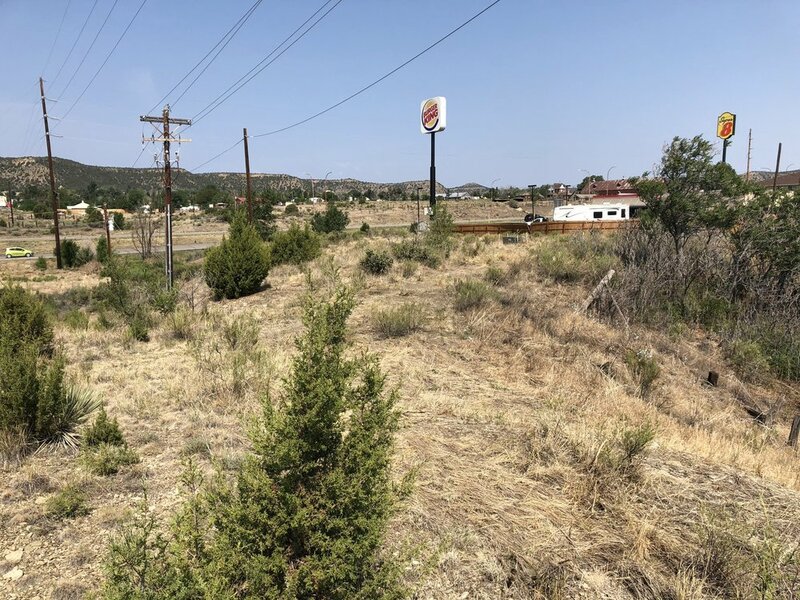 This property has some old improvements on site but is ready for a new modern development or any number of potential end uses.